Coming up with effective consequences for toddlers is not always easy. Toddlers understand some things but not all. Here are some consequences they might understand. Raising toddlers is great practice for dealing with unruly coworkers, seriously. Toddlers thrive on consistency with expectations and consequences that makes sense for their age. As you face each new day with your toddler, you’ll find that they test boundaries just as much as they test the power of their body. Find a solution that is effective and efficient so that you and your toddler can enjoy more time together. A time out is usually the most opted for consequence for a toddler. This is a time where your toddler will sit in a designated area, perhaps a rug on the floor or a time out chair. Your toddler is to sit still without any speaking or playing with anything in that time out spot for a number of minutes that coincides with their age. For example, a three-year-old will sit in a time out silently for three minutes. If you’re in the car and your toddler is old enough to know better than to act up, then you can give them the silent treatment. Explain to them that they made a bad choice and you’re going to turn on the music and ignore them for a little while. This silent treatment will help them think about their actions because toddlers do not like to be ignored, at all. When your toddler is 1 year to 3 years of age, they may not always understand a natural consequence or a time out or even the silent treatment. 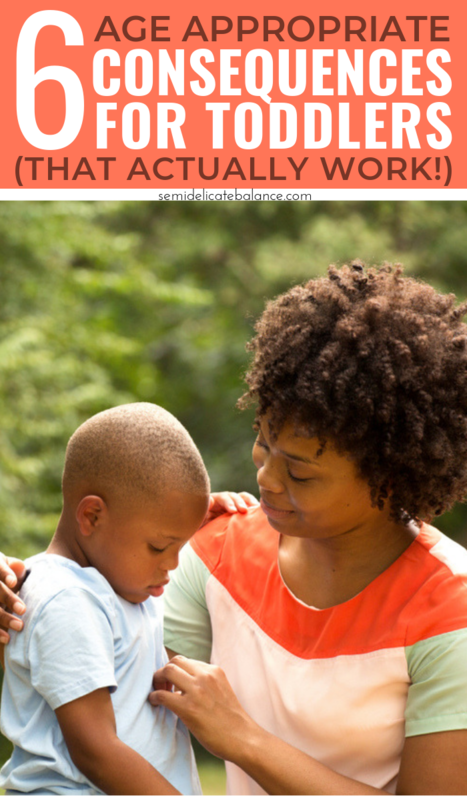 If you simply change your tone to one that your toddler can recognize as a negative response to their bad behavior, they will start to catch on when their Mom or Dad changes tone that they need to switch up what they’re doing. If your toddler is doing something that they shouldn’t be doing, you can use redirection as a consequence. This helps them to make a better choice next time because you’re redirecting them to something that is a positive choice. This can be a tedious choice for consequence. It may take a few times for your toddler to catch on, eventually it teachers your toddler to make a better choice. A toddler who’s between the ages of 2 and 3 can learn more from a natural consequence. This is where your toddler will suffer something that occurs naturally as a result of their bad decision or bad behavior. If they choose not to share or decides to be mean to their friend, that friend won’t play with them anymore is a perfect example of an age 2-3 natural consequence that may occur. 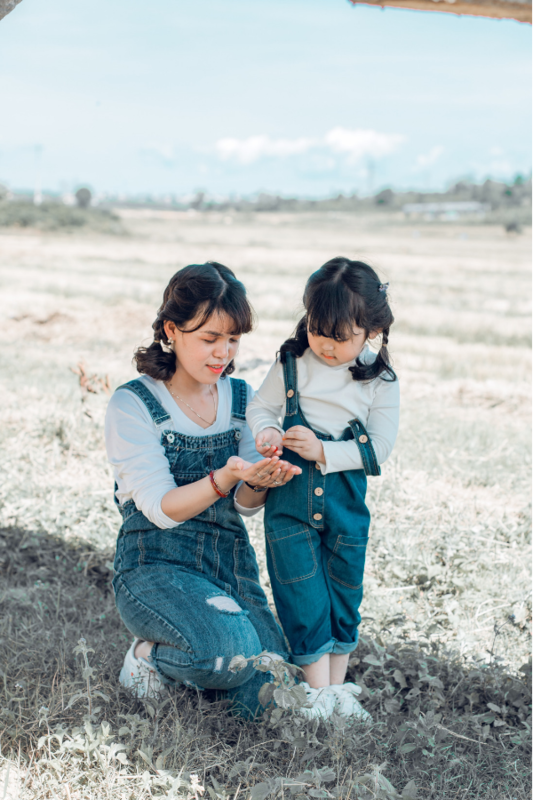 No matter what option you choose as an age-appropriate consequence for your toddler, the communication after or before the consequence is what will help curb the bad behavior. 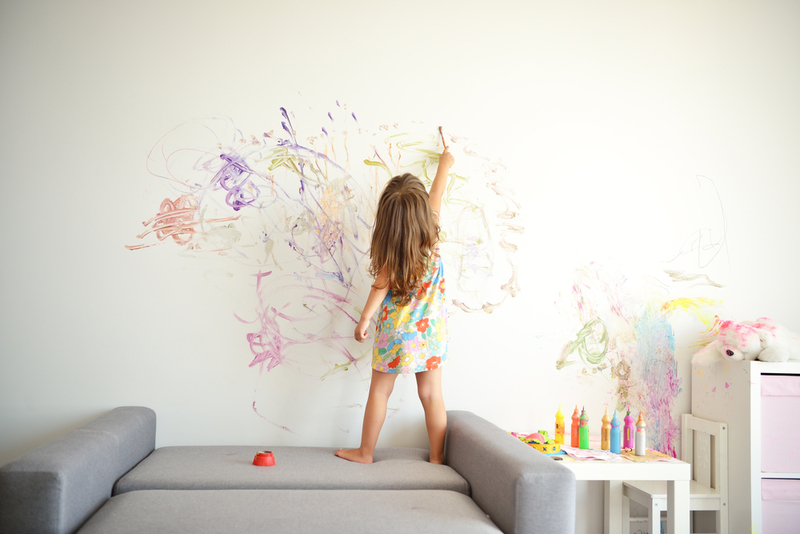 Your toddler has a short attention span. Be sure to speak to your toddler after they’ve calmed down from their consequence. Have your toddler tell you why they think they had to face a “punishment” for their decisions. Opening up communication at your toddler’s level once the consequence has been served will help your toddler think through their decisions in the future.